Minneapolis-based singer-songwriter and rapper Lizzo recently stopped into the "Elvis Duran And The Morning Show" where she performed an awesome cover of Ariana Grande’s “7 Rings.” Backed by acoustic guitar, Lizzo delivered an amazing stripped down version of Grande’s #1 hit song while adding her own beat on the table. Check out the performance in the video above. Lizzo is set to release her third album, Cuz I Love You, on April 19. The new record follows the Houston native’s 2016 major label debut EP Coconut Oil, her 2015 sophomore LP Big Grrrl Small World and her 2014 album Lizzobangers. So far, Lizzo has previewed Cuz I Love You with three songs: the lead single and viral hit “Juice,” the title track and “Tempo" featuring the legendary Missy Elliot. Listen to “Tempo” here. Lizzo is set to hit the road around Cuz I Love You in 2019 including multiple night runs in New York and San Francisco as well as stops in Seattle and Kansas City among others. 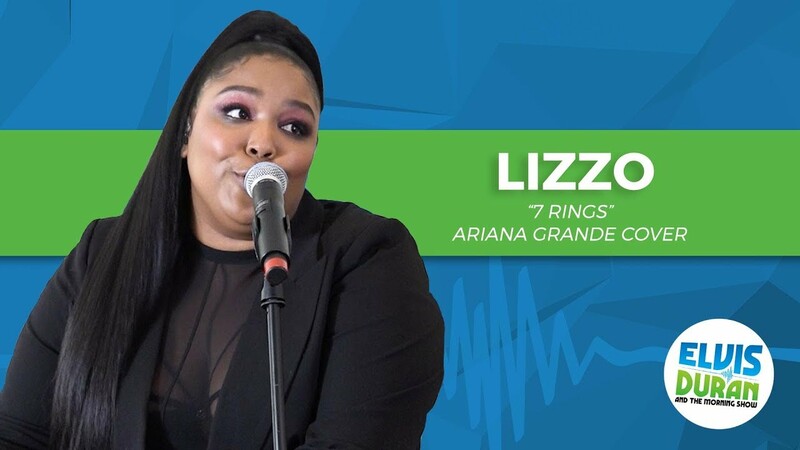 Lizzo will also make an appearance at the 2019 Mo Pop Festival in Detroit. 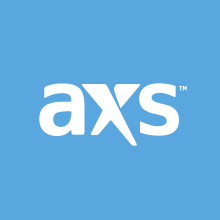 Click here to browse AXS for tickets to select Lizzo shows. Lizzo heads to Denver’s Ogden Theatre on Wednesday, May 1. Purchase your (Tickets) here.